The Image Slider is a great feature that allows you to display rotating pictures on your homepage. This feature may be displayed in two different styles. 4. Scroll down and search for the Enable Image Loader option. 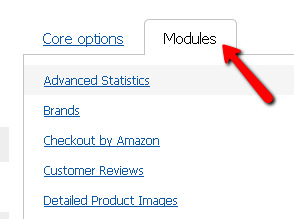 Click the drop down arrow to choose which style you would like displayed. How To Change the Images. 5. 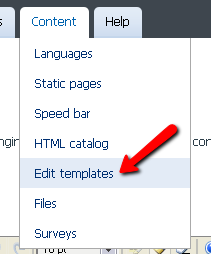 Depending on which style you have decided to use will determine which section in the template file will need to modified. However, before you attempt to change the images, you must have a clear understanding of how image hosting works with ShopRW. 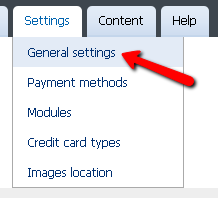 Please click here for information on how to host your images through your ShopRW site. You will need to generate your URL links for the images you would like to use (please reference this article for more information click here). 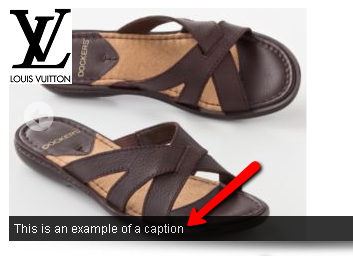 The new URL links for your new images will be replacing the existing links. This section explains how to edit images for the featured box style. You will need to scroll further down the slider.tpl file until you find the following line. Please take a moment and play the following videos for a quick tutorial on setting up the featured box slider feature.